With number of individuals living with dementia increasing globally owing to ageing population, a Lancet study on Wednesday revealed that India witnessed a significant growth in the number of Alzheimer’s disease and other cases of dementia from 1990 till 2016. 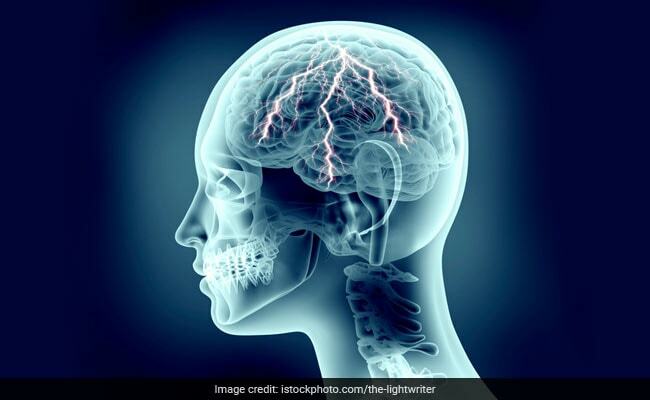 According to the report published in Lancet Neurology journal, India witnessed nearly 2.9 million cases of Alzheimer’s disease and other cases of dementia in the 26-year period and nearly 1.4 lakh deaths arising from the problem. The results showed that the number of people suffering from Alzheimer’s and other dementia increased from 20.2 million in 1990 to 43.8 million globally in 2016. Of these, 27 million were women and 16.8 million were men. To reach this conclusion, an international group of collaborating scientists, including HSE Professor Vasily Vlasov, analysed data from 195 countries on the spread of Alzheimer’s disease and other dementia between 1990 and 2016. The results showed that the number of deaths from dementia has increased by 148 per cent over the same 26-year period. Dementia is now the fifth most common cause of death worldwide and the second most common — after coronary heart disease — among people aged 70 or older, said the report. Vlasov noted that according to the data, more than 1 million Russians — most over 50 — were suffering from dementia in 2016. Researchers have linked high BMI, smoking (including all smoked tobacco products), and diet high in sugar-sweetened beverages as risk factors for dementia. Although differences in coding for causes of death and the heterogeneity in case-ascertainment methods constitute major challenges to the estimation of the burden of dementia, future analyses should improve on the methods for the correction of these biases, said the study. “Until breakthroughs are made in prevention or curative treatment, dementia will constitute an increasing challenge to health-care systems worldwide,” it added. There is growing evidence of risk factors for dementia, which shows that lifestyle and other interventions might, if implemented effectively, contribute to delaying the onset and reducing the future number of people who have dementia.